For those of you who don't read Pitchfork -- and I can't blame you for avoiding that site, can I? 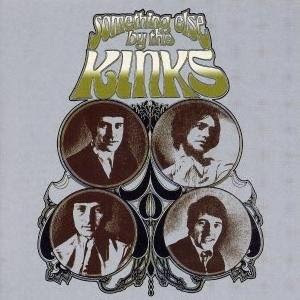 -- there's news from them that The Kinks are reissuing 3 of their best albums on deluxe 2-CD editions in early June. Face To Face (1966), Something Else By The Kinks (1967), and 1969's Arthur (Or The Decline And Fall Of The British Empire) are the albums getting the treatment. I'm more interested in those first two but Arthur has its moments.